Muslims go all out to prove how so and so companion was superior or how that wife was the best. 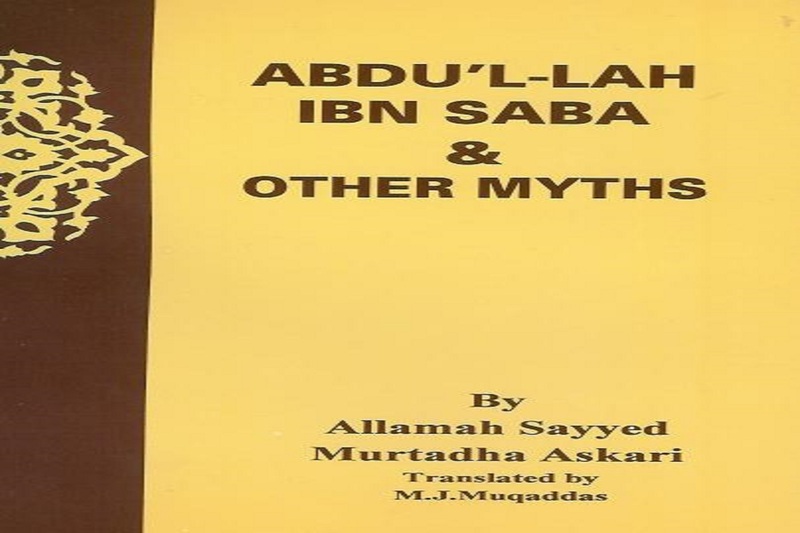 These ‘virtues’ were fabricated only to counter the undisputed excellences of the Ahle Bait (a.s.) in general, and Ameerul Momineen Ali ibn Abi Talib (a.s.) in particular. For the sake of argument, even if we were to allow for such virtues, yet they would be no match for the Ahle Bait (a.s.), since they are peerless in all their virtues. 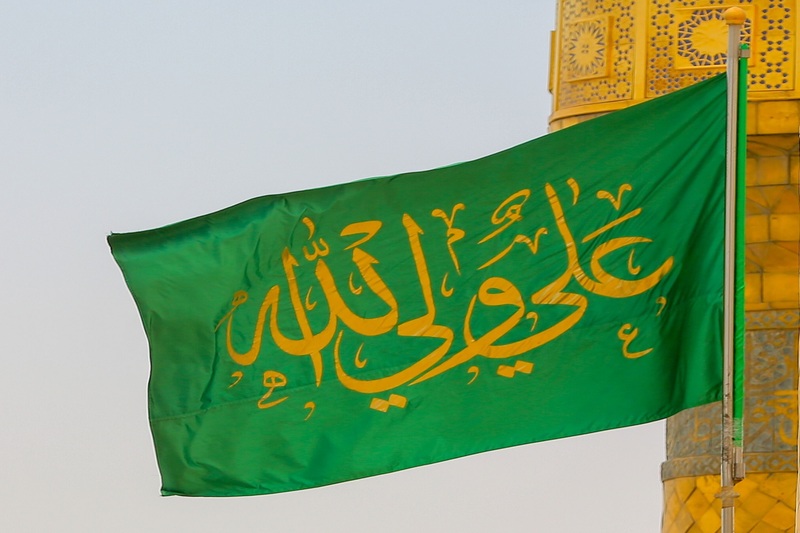 One such virtue is manifested in the event of Mubaahelah (malediction) on 24th Zilhajj, 10 A.H. Muslims are unanimous that this incident was the result of the Noble Quran’s instruction to the Holy Prophet (s.a.w.a.) to challenge the Christians of Najraan to a bout of malediction or invoking the divine curse on the liars. The matter came to such a pass when the Christians refused to accept the arguments establishing the status of Hazrat Eesa (a.s.) as a mortal and not the son of God as they claimed. 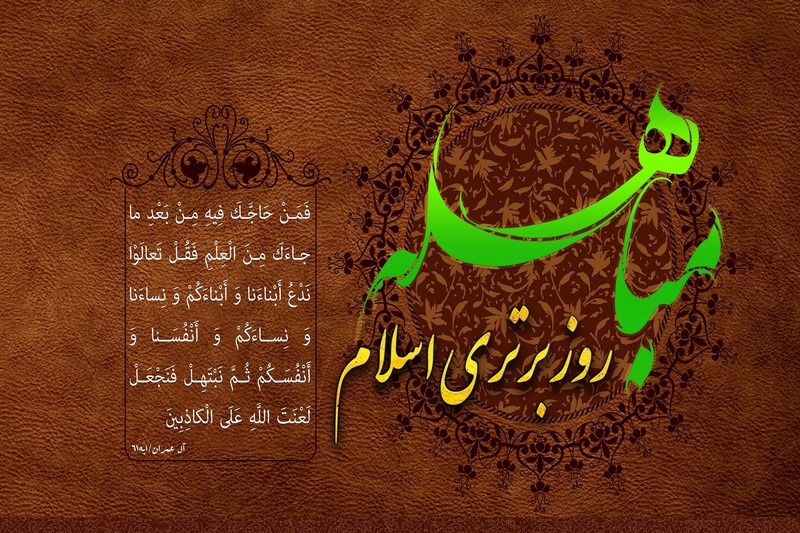 How Mubaahelah proves superiority of Ameerul Momineen (a.s.)? There is an interesting discussion between our master Imam Ali Ibn Moosa al-Reza (a.s.) and the tyrant of the time Mamoon al-Abbasi. Mamoon questioned Imam Reza (a.s.) about the greatest superiority of Ameerul Momineen (a.s.) as proved by the Majestic Quran. Then Mamoon said – Is it not that Allah has referred to sons in the plural (al-Abnaa) and the Prophet (s.a.w.a.) invited his two sons specifically. And He referred to the women in the plural (al-Nisaa) and the Prophet (s.a.w.a.) invited his daughter – only one woman. Mamoon replied – When the reply is given, the question is silenced. By virtue of his selection as the ‘self’ of the Holy Prophet (s.a.w.a. ), Ameerul Momineen (a.s.) has achieved superiority over all creation except the Holy Prophet (s.a.w.a.). Since the Holy Prophet (s.a.w.a.) is superior to all creation, his self also achieves a similar status. By creation we mean the entire world of creation including but not limited to the Divine Prophets and Messengers, angels, etc. with the Holy Prophet (s.a.w.a.) being the sole exception. With this and many other achievements in which he has no rival, Ameerul Momineen Ali Ibn Abi Talib (a.s.) is the obvious choice as the Holy Prophet’s (s.a.w.a.) successor. He (a.s.) was already the Holy Prophet’s (s.a.w.a.) successor on account of the Ghadeer declaration. But even if the Muslims were to ignore that and choose a successor by consensus, Ali Ibn Abi Talib (a.s.) would be the obvious choice. Therefore, they stand guilty for first ignoring the choice of Allah and His Prophet (s.a.w.a.) and then for ignoring Ameerul Momineen’s (a.s.) undisputable virtues.